Only Snoop can get Mavado and Popcaan on the same track. West Coast rap legend turn reggae star Snoop Lion drop the highly anticipated single “Lighters Up,” featuring dancehall stars Mavado and Popcaan. The single “Lighters Up” was produced by Dre Skull and Major Lazer who are also working on Snoop’s album Reincarnated. “Put your lighters up, ride with me fly with me, there is no avoiding us, east side west side north side south side unified, come on and ride with use, put your lighters up,” Snoop sings. 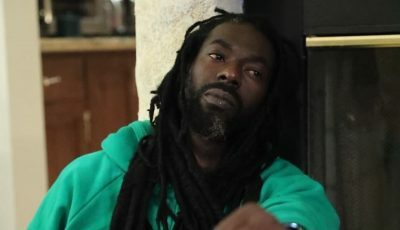 The single will appear on Snoop Lion’s highly anticipated debut reggae album Reincarnated, due early next year. The album will be accompanied by a documentary documenting Snoop’s spiritual journey into Rastafarianism during his visit to Jamaica earlier this year. 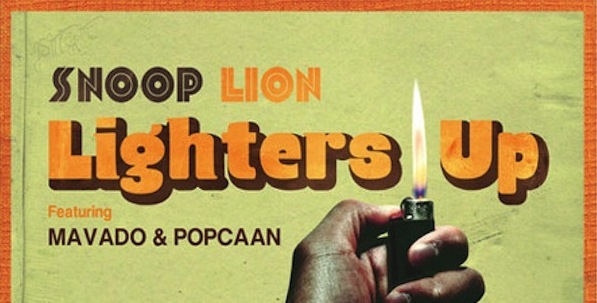 Listen to Snoop Lion Ft. Mavado, Popcaan – Lighters Up below. big tings mun doe hate. @jamaal. tht I know. nomatter how he did it, e fact tht he managed to combine 2 hostile camps makes dis project even more appealing. Snoop dog never got movado n popcann on this track people, when movado did the track he heard there was to be another artist on the song is when they mixed the whole song after he found out it was popcann…..
dis tune resembles modern reggae combination.nuff rspk. eeefing EPIC only Snoop Lion can get Mavado and Popcaan on the same track.